Did you find many people going veggie these days? Did you see many campaigns and awareness programs on going veggie these days? Well, there are many unknown advantages and benefits of going veggie in our daily diet. As most of us prefer a non-vegetarian diet that includes chicken, fish and eggs to lose weight, many of them fail either because of over eating or under eating. We assume that our body will not get that adequate energy and sufficient amount of nutrients by following a vegetarian diet. 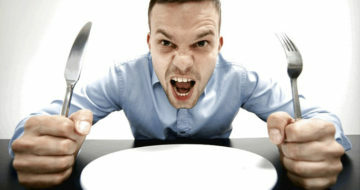 Whereas, a vegetarian diet is considered one of the healthiest diets because it includes plant-based foods and vegetables. A balanced diet chart and fitness plan is extremely important to lose weight and maintain a healthy body. How to put together a typical vegetarian calorie controlled diet. 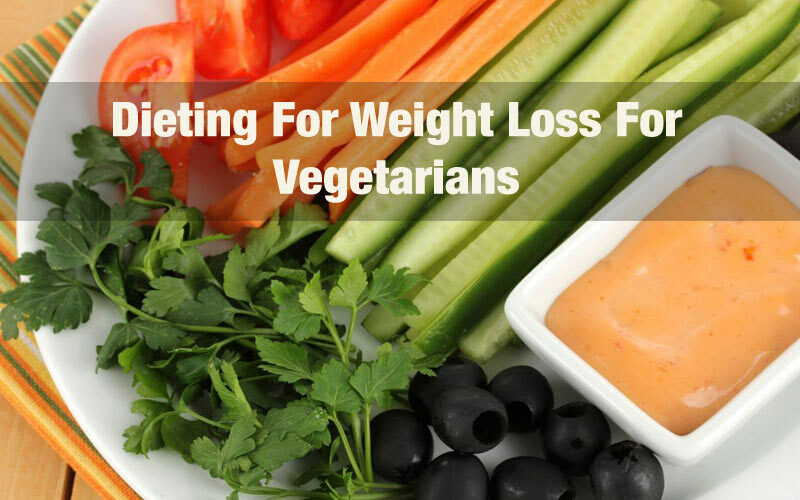 These vegetarian weight loss diet plans will not only give you energy to carry on with the day to day activities, but will also provide resistance from health problems. Please note that this is a generalized concept. 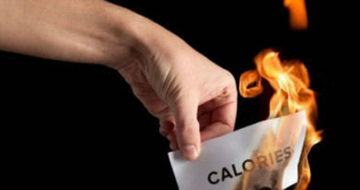 Consult a dietitian or nutritionist for a customized weight loss plan.